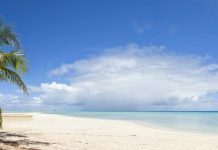 Many people long to visit a tropical island, dip their toes into the turquoise waters, or lay on the soft sand of a faraway place. The Hawaiian Islands are the type of vacation people save and plan for, for years. The islands are known to be gorgeous and spectacular specimens of tropical islands, each offering their piece of beauty to the grouping. From the main island called Hawaii to Maui, Oahu, Kauai, Molokai, Lanai, Niihau, and Kahoolawe, make up the eight main islands. Several other smaller islets and atolls can also be found scattered about the main islands. Active volcanoes, sweeping valleys, lush tropical vegetation, crops, the blue ocean and large mountain peaks are just some of the dramatic scenery that can be found. Discover the Hawaiian Islands and some of the best things to do while you’re there for a trip of a lifetime. 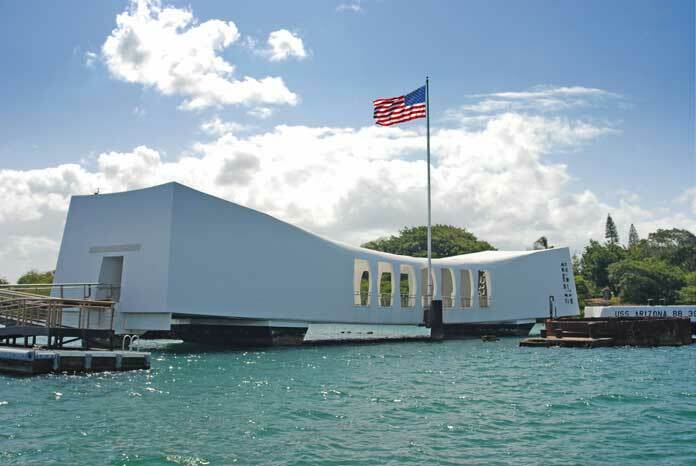 One of the top tourist attractions is the humbling USS Arizona Memorial. The area and structure pay tribute to those who lost their lives and to some of those who are forever entombed in the ship that can be seen below the waters of the bay. A center was constructed over the sunken ship that was destroyed in the Pearl Harbor attack, which was one of the primary instances that caused the U.S. to enter World War II. There are two parts to the memorial, one that straddles the actual sunken ship and a welcome center on the land. Visitors say it is the most humbling and moving experience they have ever had and it has drawn millions to see a part of history and pay tribute to those who were part of it. 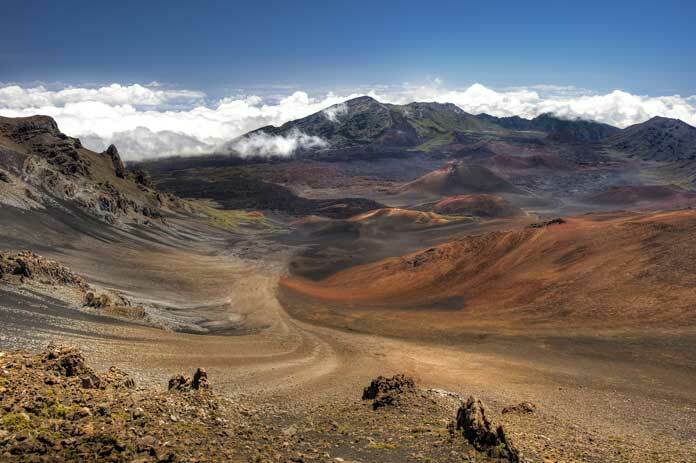 Located in Haleakala National Park, the crater is an excellent way to see some of the breathtaking landscapes of Maui. Sunrise and sunset tours are the most popular, and a driver will take you to the top to see the crater. The drive up is slow, and winding and rental cars can be considered as well. The sunsets (and sunrises) are reported to be some of the most beautiful people have ever seen. Dress in warm clothes, as the mornings are cold and even colder at the high elevation. Don’t forget to bring your camera to take photos of this highlight of your trip. On the island of Kauai, visitors can find the only canyon on the Hawaiian Islands. 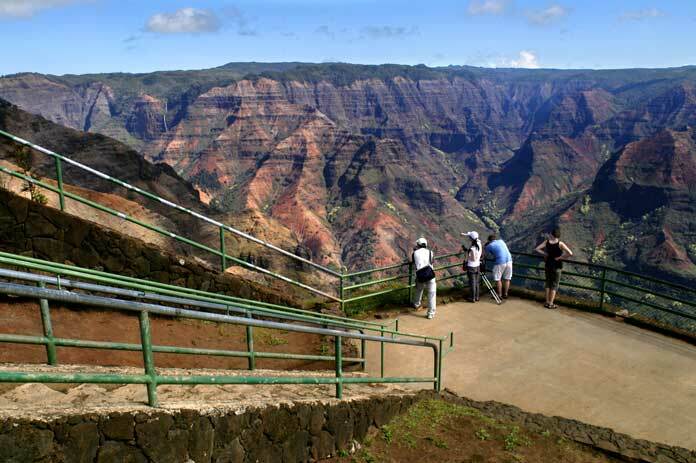 The canyon is 12 miles long and over 3,000 feet deep, and the Kalalau Lookout is one of those views even photographs cannot capture the beauty of. This is the highest point on the island and gives guests that perfect land-to-see view. The long, winding road has some excellent scenery and overlooks to stop at for photos and just to admire. Hiking trails are available too for even further exploration of this beautiful place. Another favorite attraction is the Kalalau Trail, which also offers fantastic views of a tropical paradise during the hike. It is a strenuous hike with lots of ups and downs, so be prepared. This is a great way to see the island of Kauai and its wondrous canyon and landscapes. Located on the largest of the islands known as Hawaii, visitors can find the Hawaii Volcanoes, National Park. The park has two active volcanoes known as Kilauea and Mauna Loa. See the park from the Kilauea Overlook, or stand on top of a live volcano for views you will never see in this lifetime again! 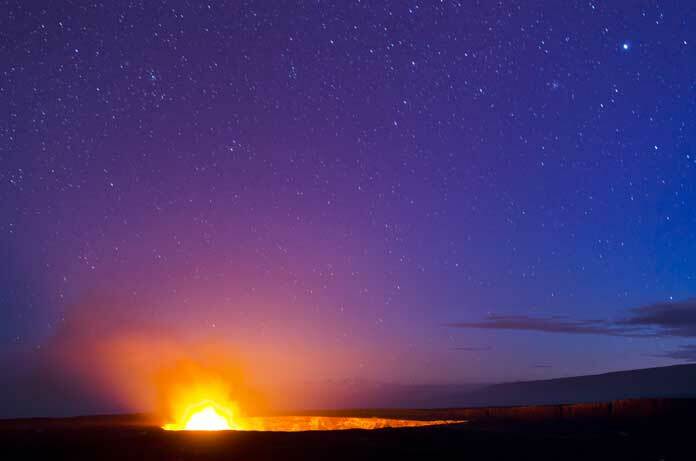 Make sure to travel down the “Chain of Caters Road,” and don’t forget an evening visit when you can see the glow of the lava from the Halema’uma’u Crater. See steam vents, enjoy the visitors center and museums and some excellent hikes and witness the amazing sights and sounds of an active volcano on an island. This is an experience you’ll never forget! The island of Molokai has another of the top scenic overlooks in the islands. Drive or take the mule train up to the majestic overlook. Visitors can take a ferry over to Molokai and then tour by van if they wish. On bright days expect to see the lovely coastline and mountains and miles of ocean as far as the eye can see. There is a paved trail leading up to the lookout from the parking area, which is easy to get to. Enjoy stunning views of the surrounding beauty and that of Molokai from one of the best lookout points. 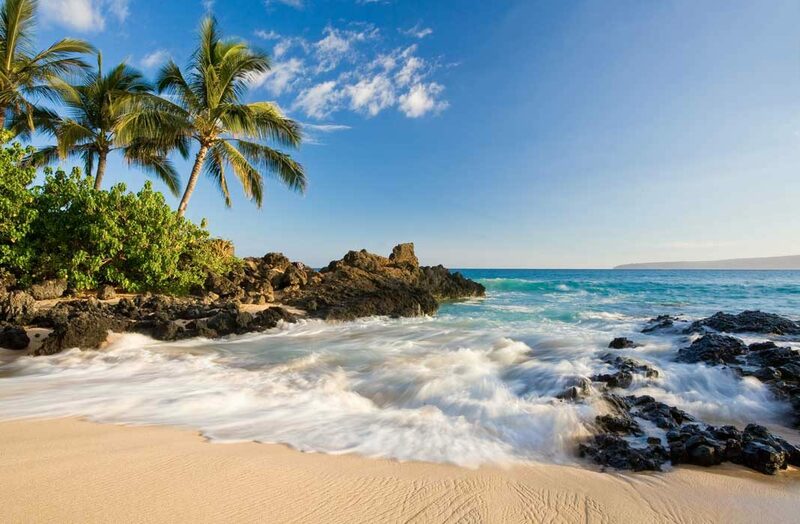 Located on the island of Maui, is one of the best beaches in the world. Visitors have reported seeing whales off the shore, lots of fish and tons of turtles. There are great views towards Lanai and Molokai and the mountains around you are just beautiful, as is the lovely blue water and soft sand. 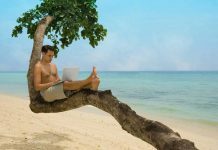 The beach is also close to shopping and dining making it convenient and fun. Ka’anapali Beach is also an excellent place to snorkel and see all the marine life, including colorful fish. 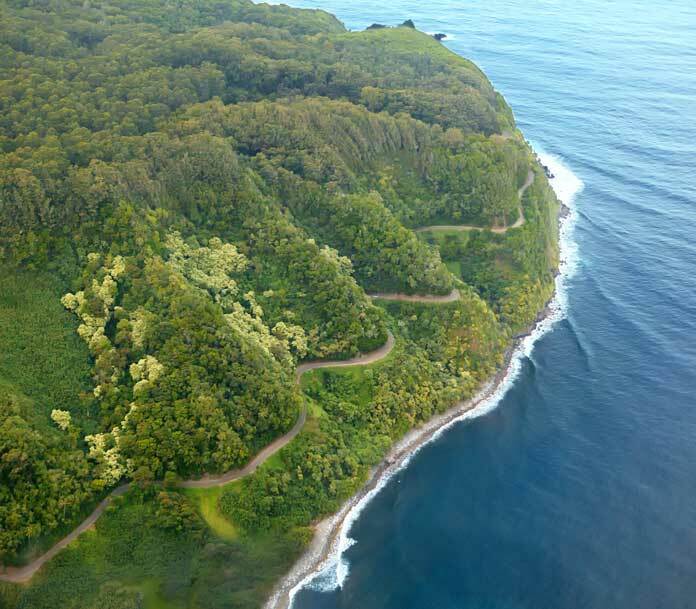 This great drive located on the island of Maui can be as long or as short as you want it to be! The journey has 59 bridges, many of which are only one lane, over 600 curves that travel along the stunning coastline. Be prepared for 64 miles of road that can be dangerous if you’re not paying attention. Scenic pullovers are available, and there are lots of sights to see along the way. Many people make lists of what they would like to see along the way because there is so much available. Waterfalls and other attractions are waiting for you on the Road to Hana. Try a piece of the journey, or spend a few days trying to see it all, it is up to you. The islands each offer a significant piece of history, attractions, and beauty to the area. 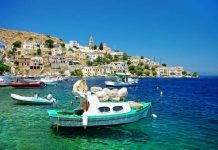 These are some of the best beaches in the world and some of the most amazing views you will ever see. Snorkeling, helicopter rides, whale watching and tours, hikes to waterfalls, active volcanoes, horseback rides, fresh seafood and tropical drinks are only just some of the things that visitors may find waiting for them. 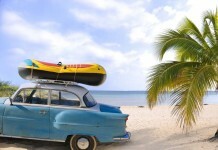 Explore one island or “island hop” over to another to see what it has to offer. Which island would you like to explore? 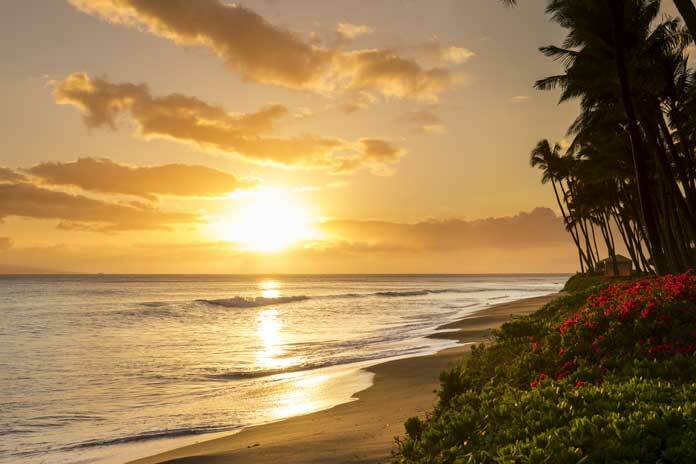 Whatever you do, make sure to catch a sunrise or sunset from some of the gorgeous islands in existence and then try some of these best things to do in Hawaii for an unforgettable experience. 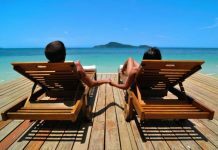 I used to live in Hawaii and this list is spot on, but I’d like to add a couple of pointers. 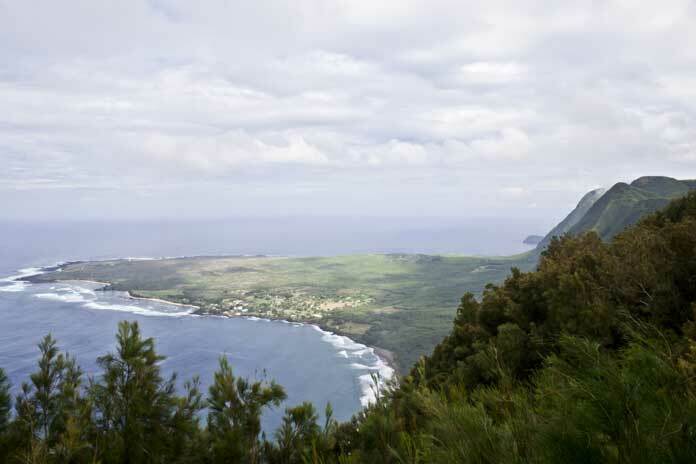 Kalaupapa is my favorite place on this list and I highly recommend you go. But you absolutely must go to the bottom! Hike the trail or take a mule, but definitely go down to the colony. Also, when you go to Hana, continue all the way around the island. Don’t come back the same way you came. The road is bumpy and unpaved in places but it’s not terrible. Ignore the rental car agreement that says don’t do it. It’s gorgeous back there. And spend a night or two in Hana if you can. Another thing I’d add to this list is go to Niihua. It is known as the forbidden island because it was never allowed in the past unless you were Hawaiian. But they now have day trips that let you snorkel and dive off the coast there. You can’t go to the village, but you can step foot on the island. Thanks for sharing this information with us. We are glad you like the post.